Today’s B2B buyers are better informed and more demanding day by day. They can research whatever product or service they are aiming to buy and in most cases buy it right then and there at the website from the owner of the product or service himself. Subsequently, the need for salespeople seems to be shrinking. Andy Hoar, a sales specialist and leading global authority in B2B eCommerce and digital commerce, categorizes all salespeople into four types: Order takers, Navigators, Explainers and Consultants. 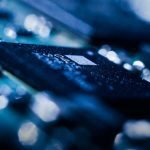 He states that the new shift into digital of B2B sales can be especially dangerous to the salespeople that act like the, so called, Order takers and Explainers, whose purpose is replaced by detailed and highly informative websites. As opposed to above-mentioned types of salespeople, Consultants or Experts in the sales business are probably going to see higher demand, because of the nature of their job to act like a trusted advisor that can explain the littlest details about the product or service they are selling. This is why it may seem that the field sales will suffer compared to inside sales and online sales models. Still, wholesale brands and distributors will always need field sales due to nature of their business. Wholesales and its customers mainly rely on the expertise and experience of the salespeople on the field. But what if you could use technology to turn your field sales into experts and make them 100% more productive than they are now? How to improve the performance of your field sales reps? Let’s take a step back and see what field sales are all about. More than any other salesperson out there, the job of a sales field representative is based on creating and maintaining relationships, face-to-face meetings and the personal touch. They usually have more experience than your other sales employees and a higher win rate. 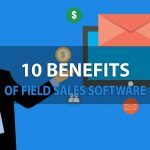 Some customers even prefer working with field sales reps, which means that narrowing that option in your company may cause clients to go to the competitor who is still using field sales. Knowing everything we know about sales, the relationships are the alpha and omega of all it. Disabling the one sales department that is best in that aspect of the business would be a foolish thing to do. Fortunately, you can improve field sales reps’ work and output simply by implementing latest technologies available. 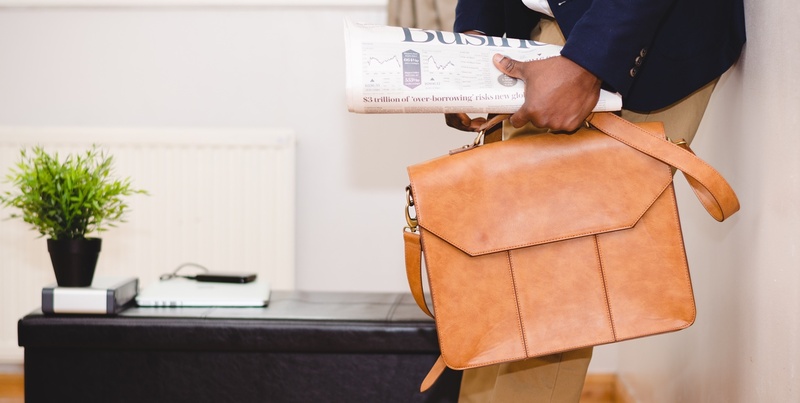 To improve the performance of your field sales reps you will need to give them intelligent tools that can help them every step of the way and encourage them to do their best. They already have their smartphone or tablet with them at all times, so why not use those devices to improve the sales? For starters, you can improve and speed up field sales teams by using some of the available route planning apps. Their sole purpose is to plan the best possible route for your sales reps and make sure that they visit each customer and use their time effectively. This will increase the productivity of the field sales representatives for a certain percentage. Intelligent route planning goes as far as to be able to integrate with your ERP system and field sales reps can even add notes for each customer that will help them sell. This is just regarding the route planning and effective time management, but what are the ways to improve field sales representatives’ numbers? 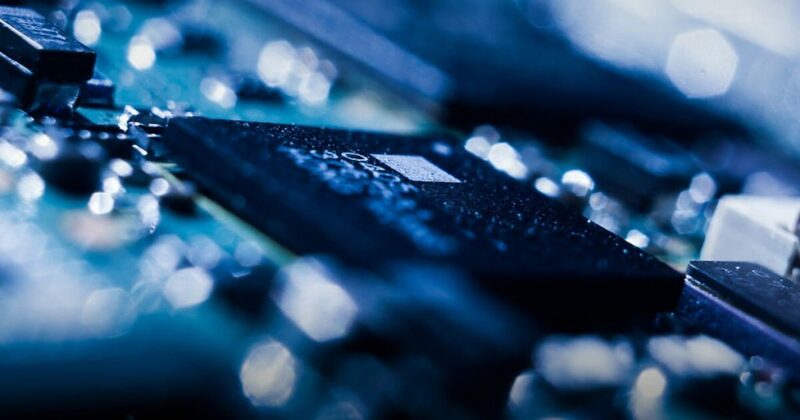 Advanced technologies and sales solutions can increase field sales productivity while at the same time reducing cost normally associated with field sales and adding value to their usual work. Users of Intelisale sales solution, for example, have seen 50% increase in the number of products sold. To be more precise, the cross-platform sales apps enable sales representatives to plan, suggest, organize, make instant orders and track personal and organization’s goals at all times no matter where they are. Features like an intelligent digital catalog, for example, help in taking orders in real time and creating special offers on the spot. At the same time, smart product suggesting inside the catalog creates more opportunity for upselling and cross-selling. 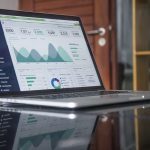 Real-time analytics can help management make data-driven decisions and use gamification to increase sales reps’ success and encourage them to strive for more giving them targets and promoting healthy individual competition. What is most important, technology can improve transparency and show which of the field sales rep is performing best. 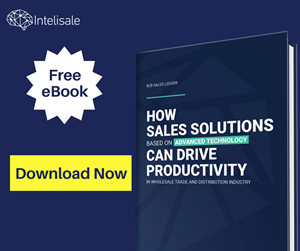 Instead of reorganizing your field sales department, you can simply give them the actionable tools that will turn them into sophisticated sales experts. They already have great relationships with customers, so why not improve that with technology. Customers will appreciate your sales reps’ informative and insightful opinions, their ability to always be there on time with the right products and advice. Simultaneously management can have all the data in the palm of their hand and focus on business development instead of field sales reps management. Managers can guide their sales reps and give them valuable advice, but they don’t have to spend their time monitoring them 24/7. According to Smart Selling website, B2B buyers who interact with multiple channels, such as field sales, websites, social media, and so on, spend more than those who only purchase from a single channel. The best model is combining your inside and field sales – letting inside sales find the prospects and then handing them over to field sales to build a relationship in person. Sales are all about people and no technology can ever change that no matter how good it is. What technology can do is improve the way we sell and give us the possibility to do more than we could ever do before we started using it. 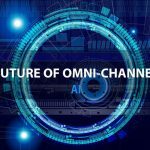 This means that field sales is definitely not obsolete but will rather need to be combined better with other channels and processes will have to be improved with appropriate sales solutions – in the best case scenario single omnichannel sales solution. Look for B2B sales solutions that can support all of your sales channels. The best way to boost your productivity is one solution that can empower your current field sales and telesales, for example, and also help you create, enhance and grow your online sales. 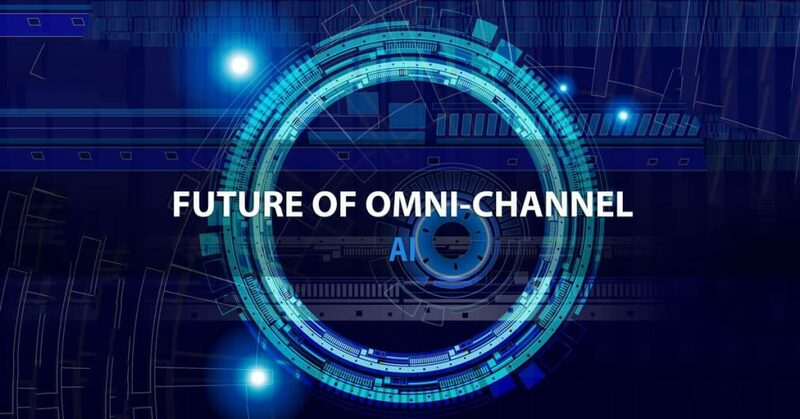 If you wish to test an omnichannel solution and see how it benefits you, you can always schedule a demo and Intelisale experts will be happy to guide you step by step.